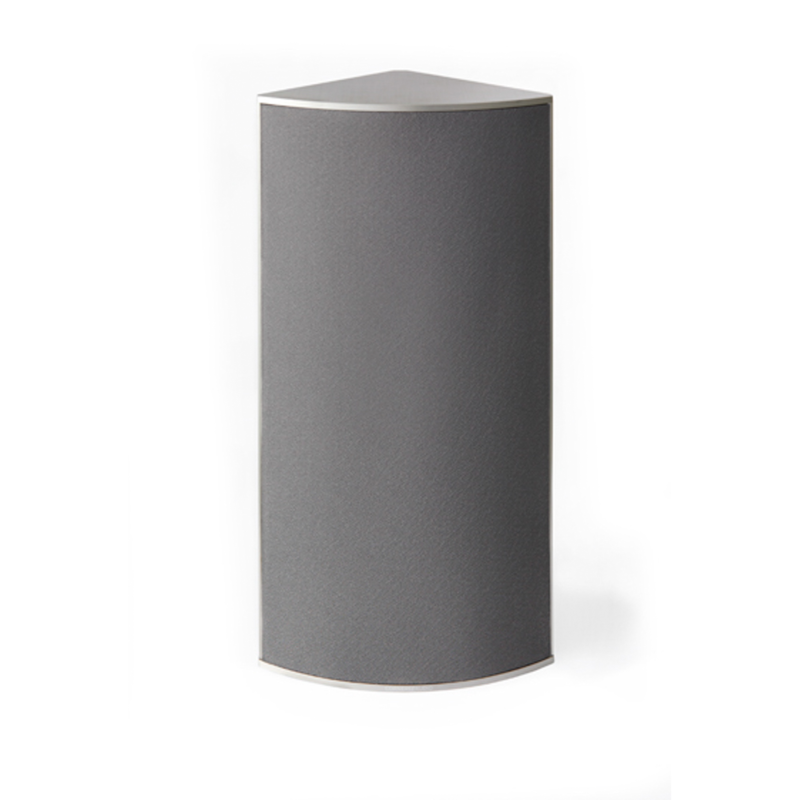 Equipped with a woofer custom developed in Denmark, the C6 offers excellent sensitivity and clarity. It has very high output and is recommended in combination with a sub. 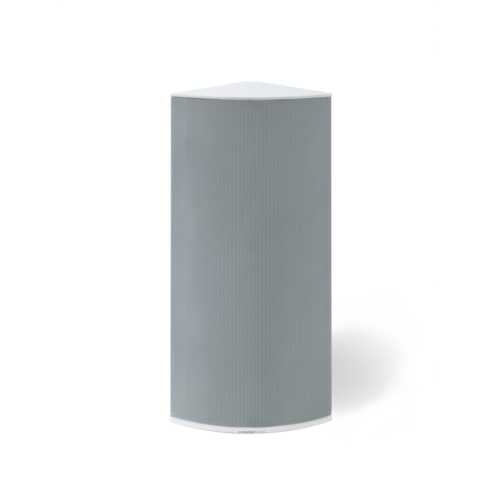 The tweeter has a very low resonance point and offers crisp treble beyond 25 kHz. 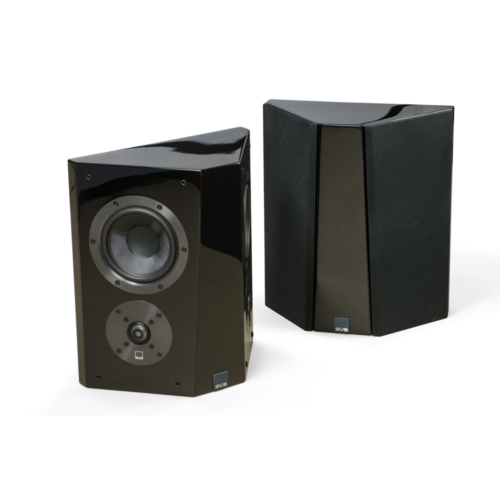 With superb detail and resolution, the two drive units reproduce a credible 3-dimensional sound stage. The extruded aluminium cabinet is well damped and the triangular shape minimises standing waves and reflections within the cabinet. 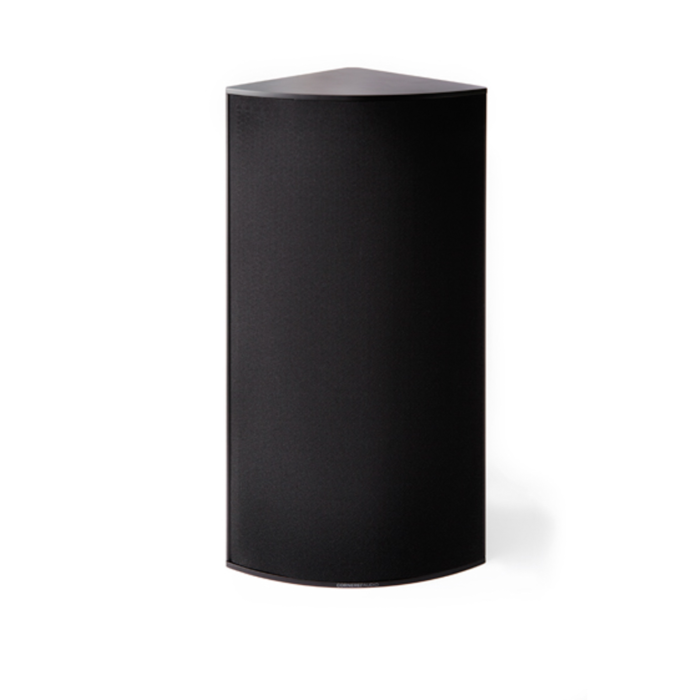 C6 is the perfect choice for a clear, high output and yet compact speaker system. Tower of Power comes highly recommended! New SVS 3000 Series Imminent!